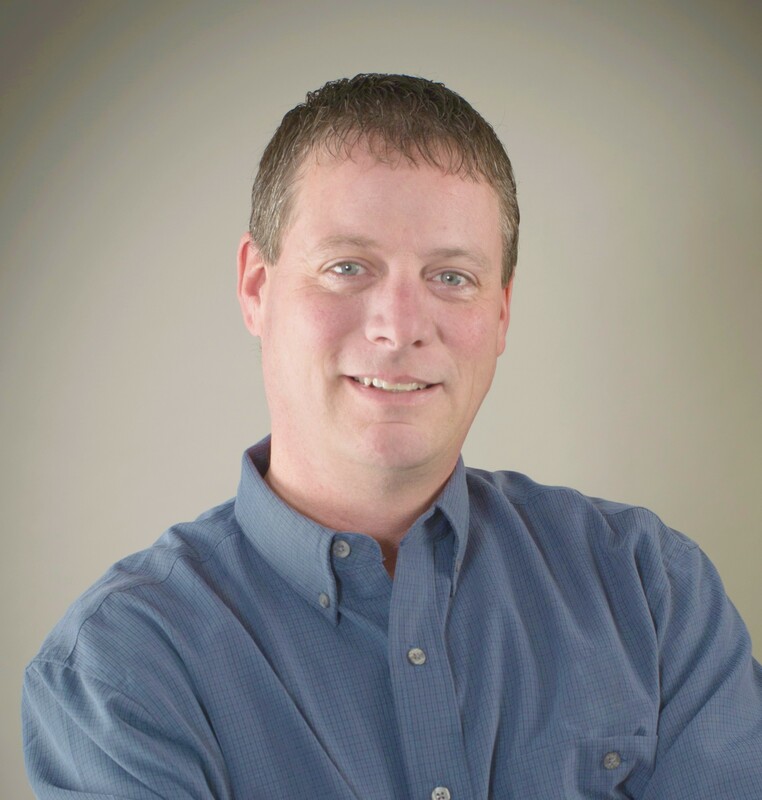 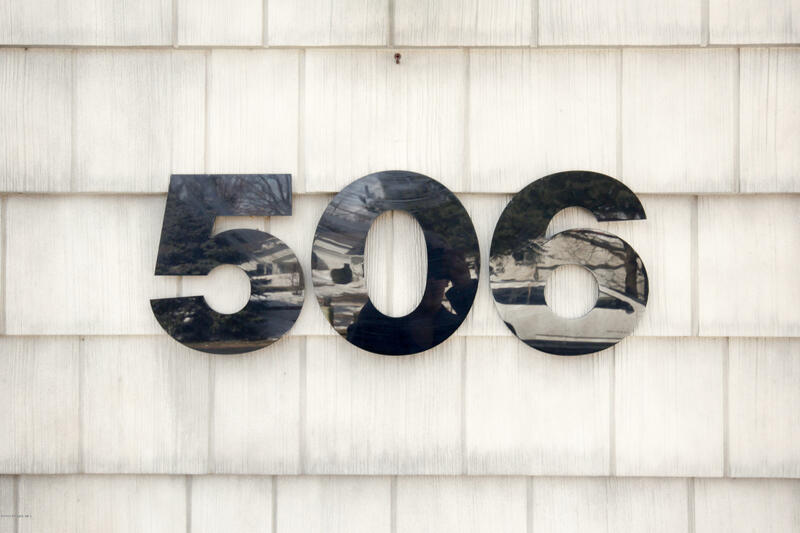 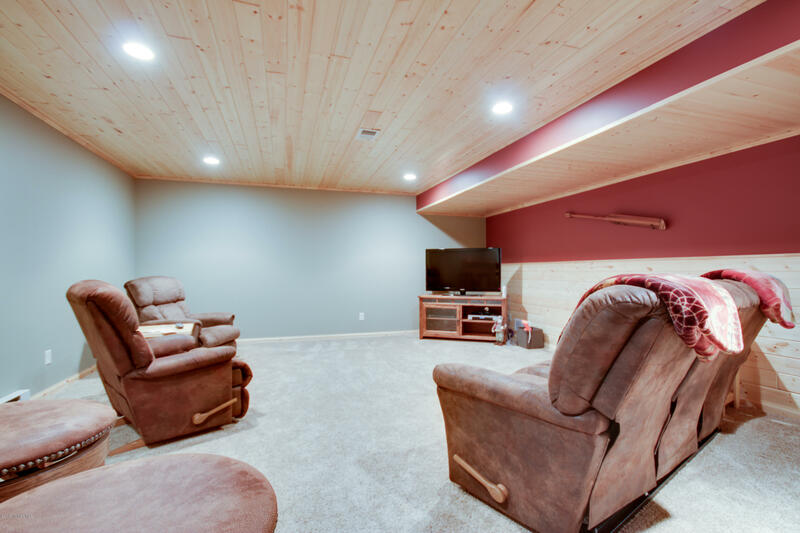 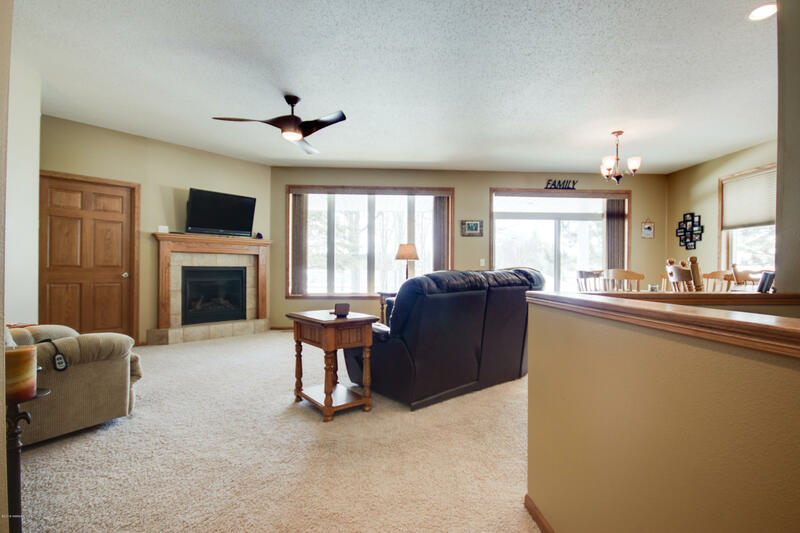 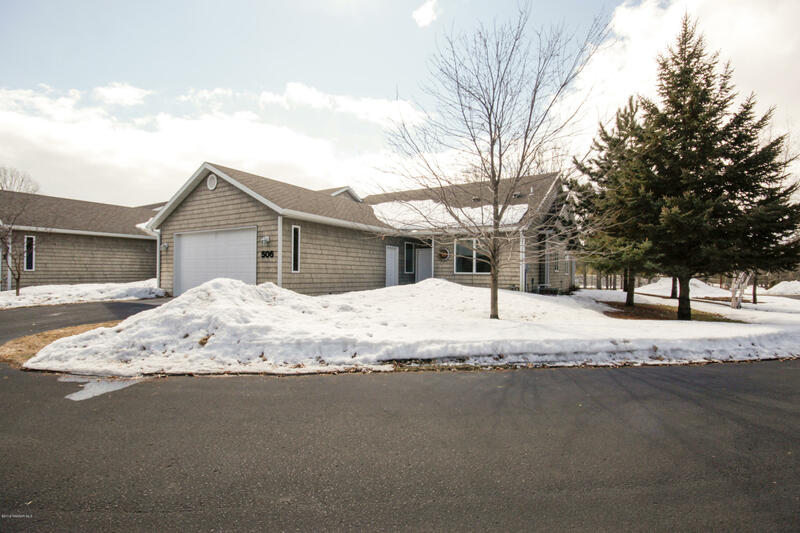 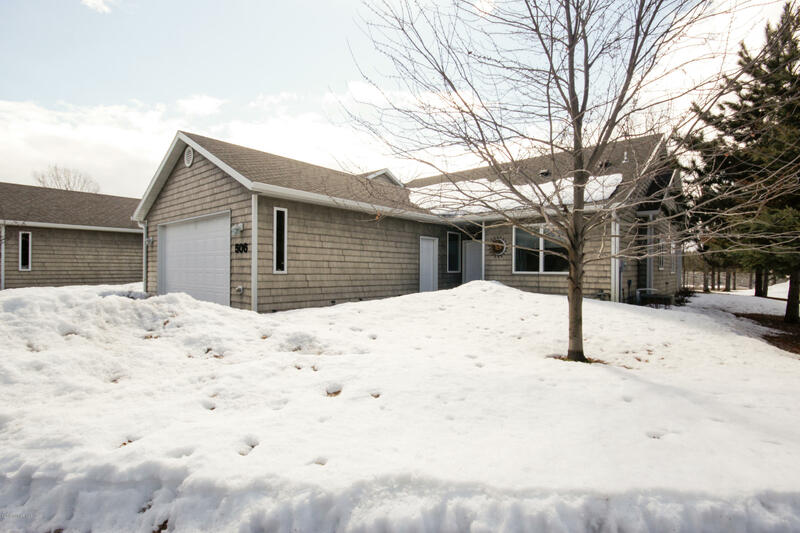 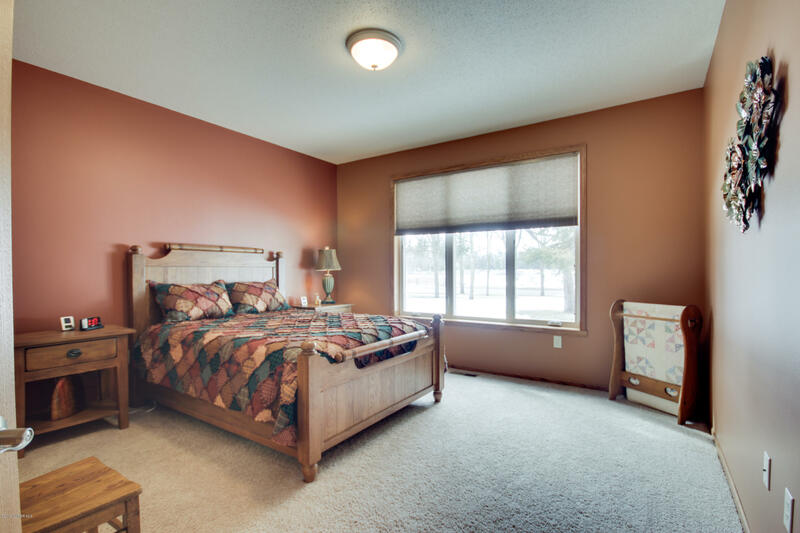 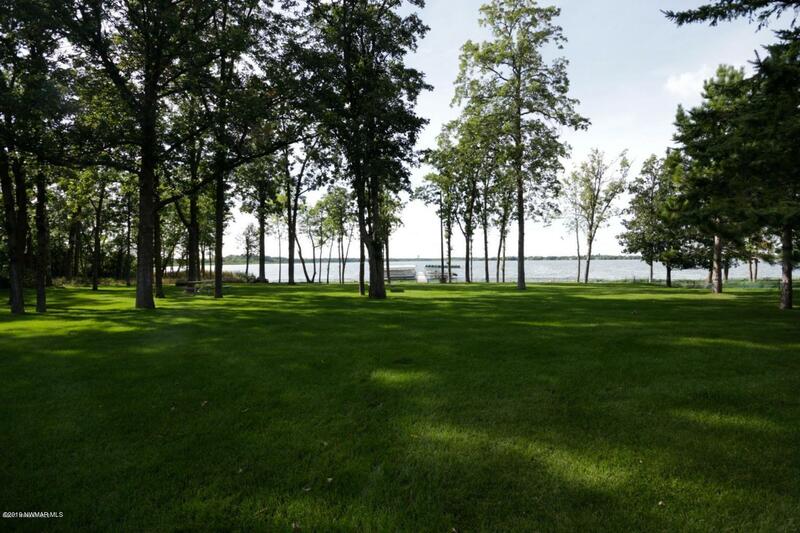 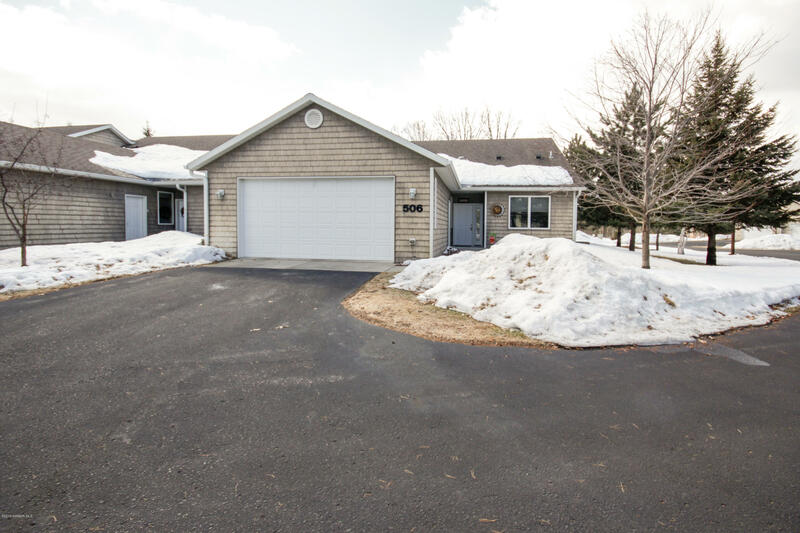 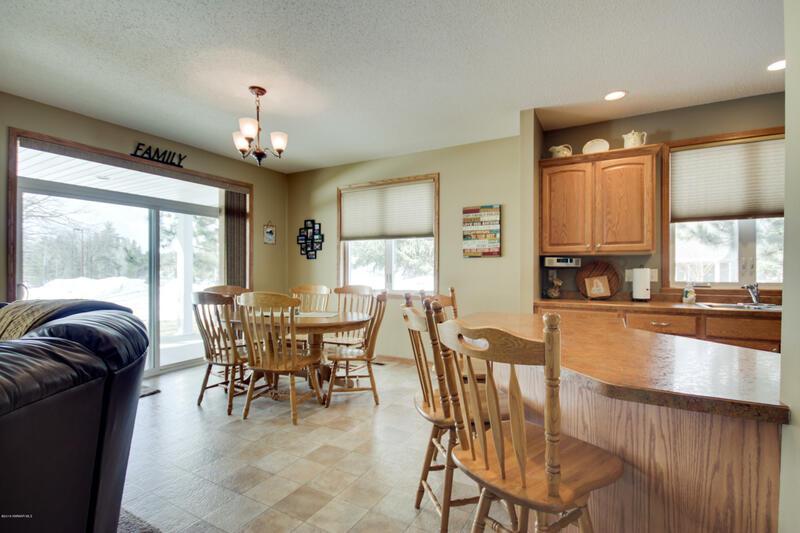 506 Shoreacres Court SW, Bemidji, MN.| MLS# 19-553 | Chris Kvam | 218-766-8586 | Realtor with Realty Experts | Search for homes for sale in Bagley and the surrounding areas of Bemidji, Shevlin, Solway, Clearbrook and Leonard. 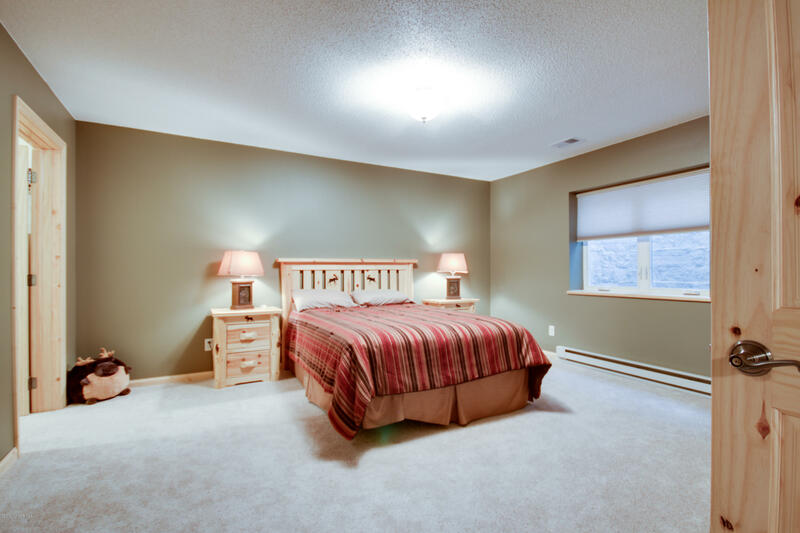 Shorecrest Acres is a common interest community within the Irvingboro area. 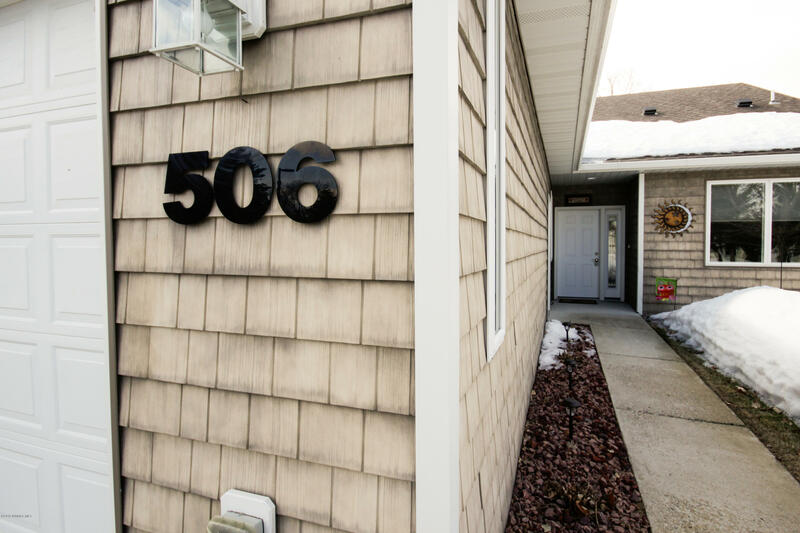 This elegant 3BR, 3BA townhouse features 1700 sq ft on the main as well as a finished lower level. 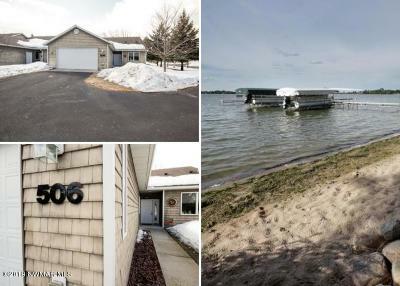 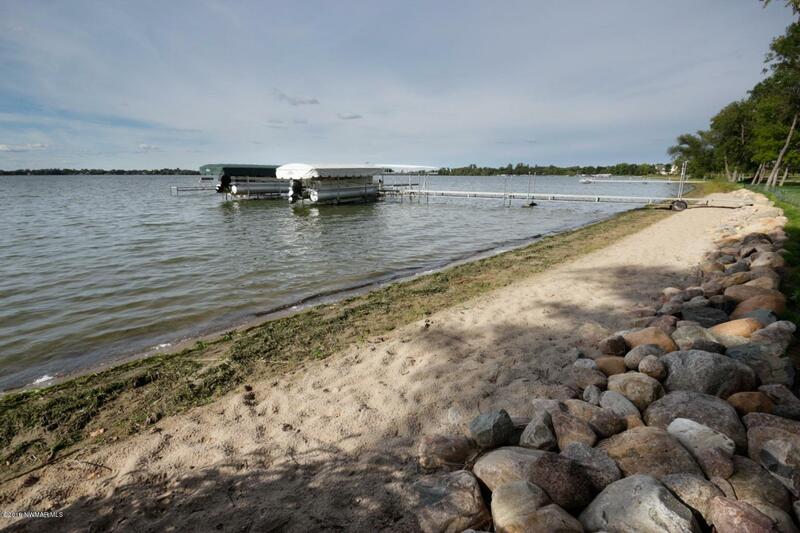 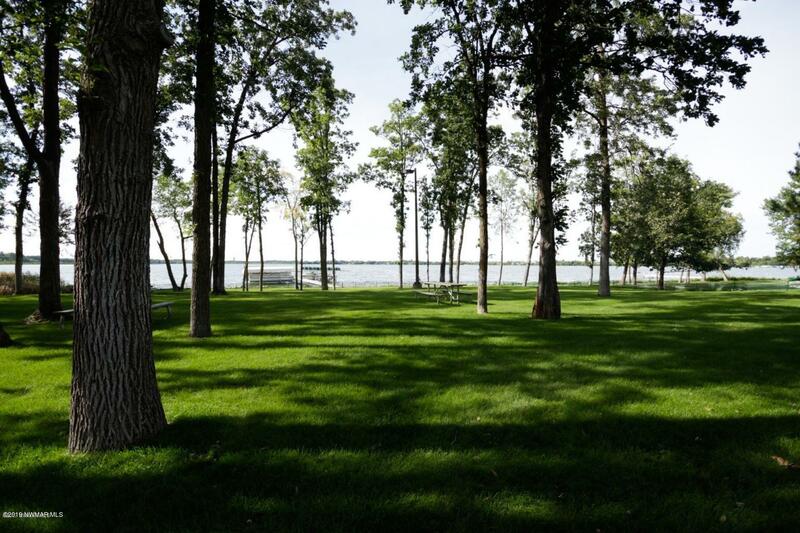 Shoreacre's association includes a total of twelve units with a large common area with private boat slip, dock, and park all on the sandy shore of Lake Irving. 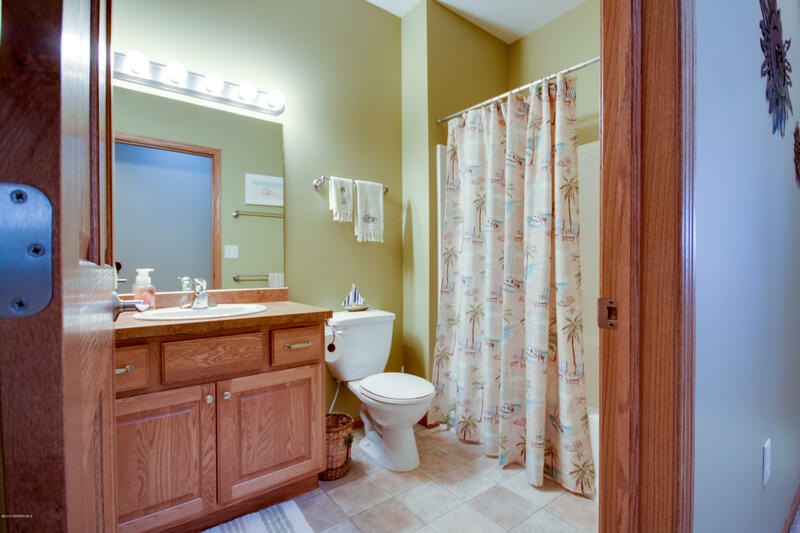 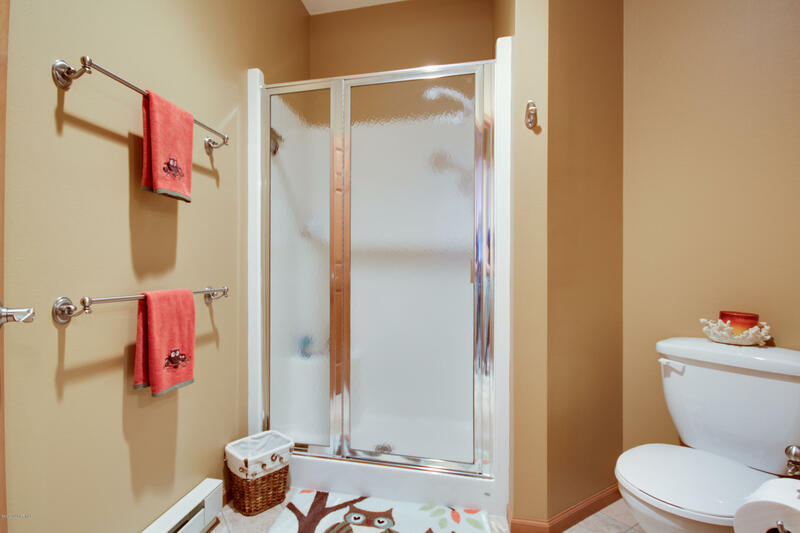 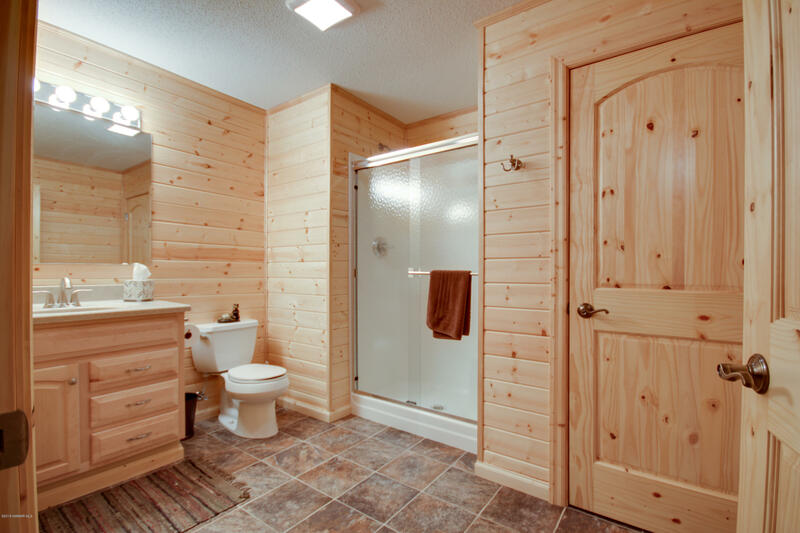 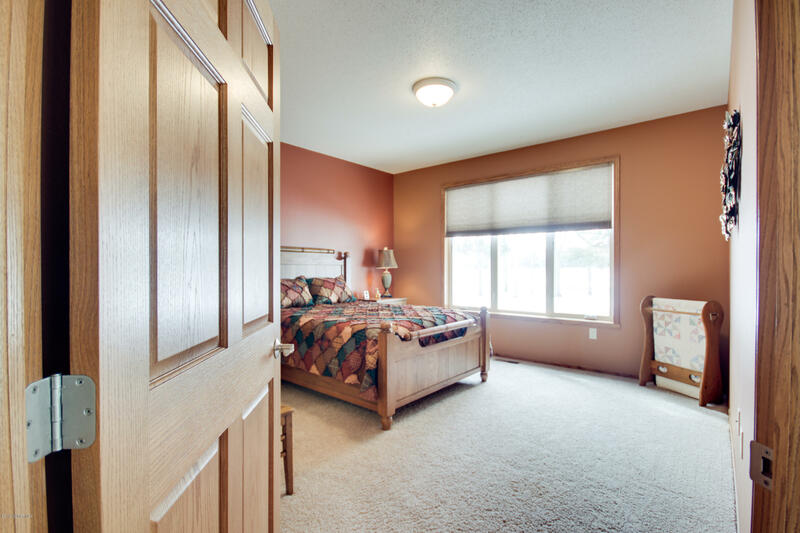 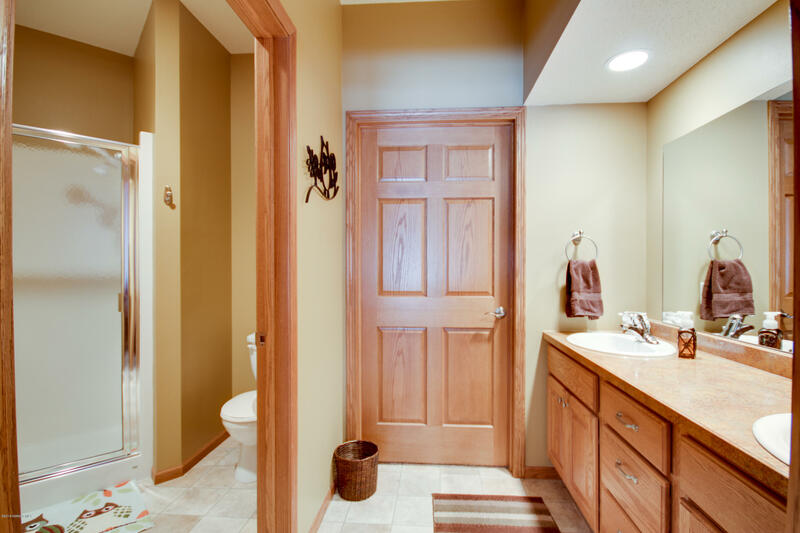 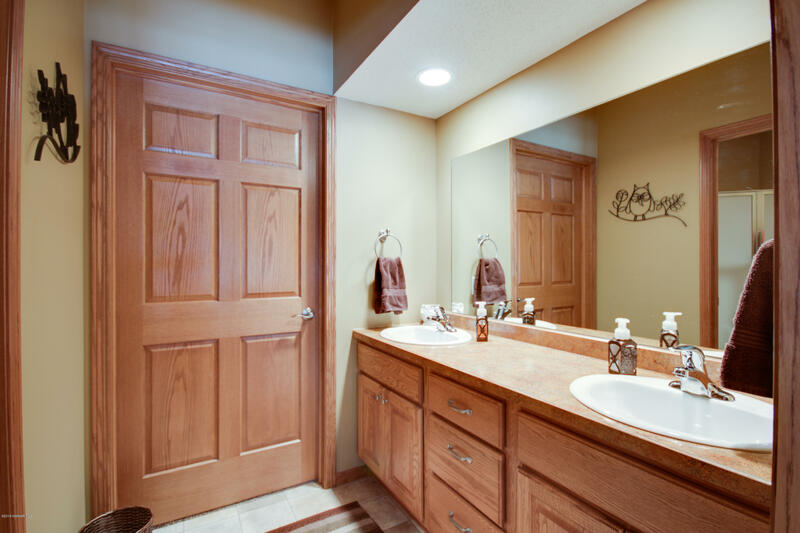 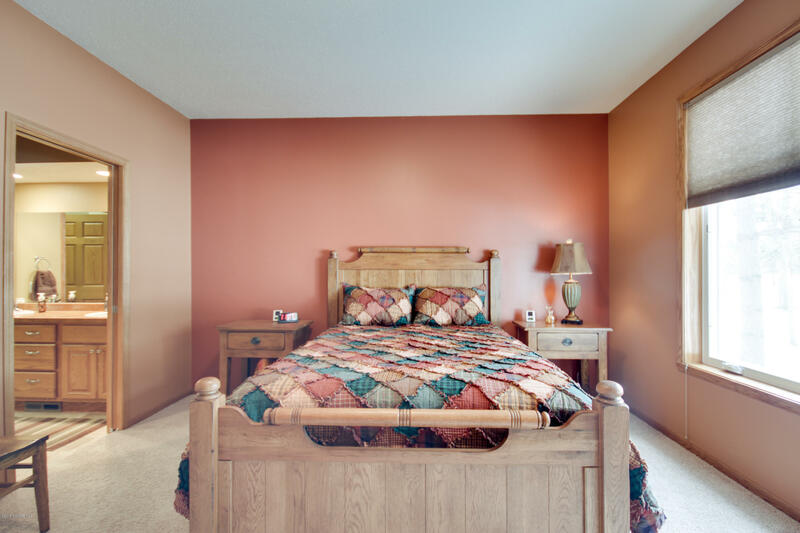 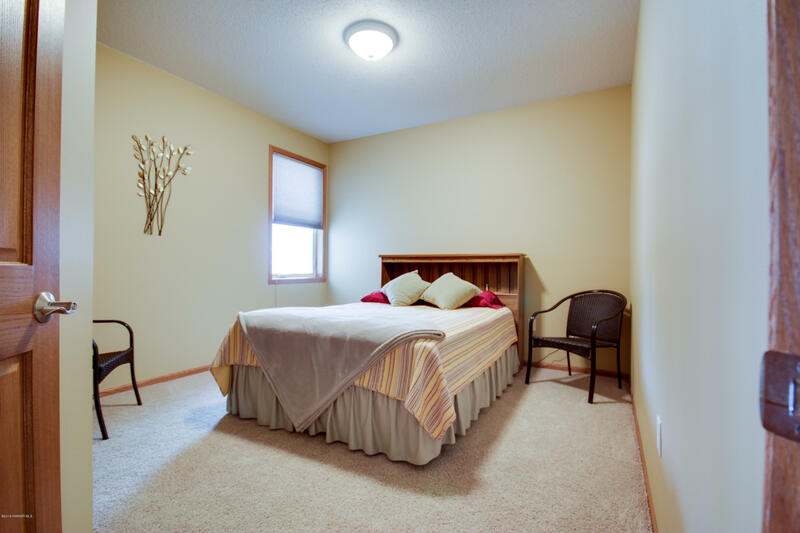 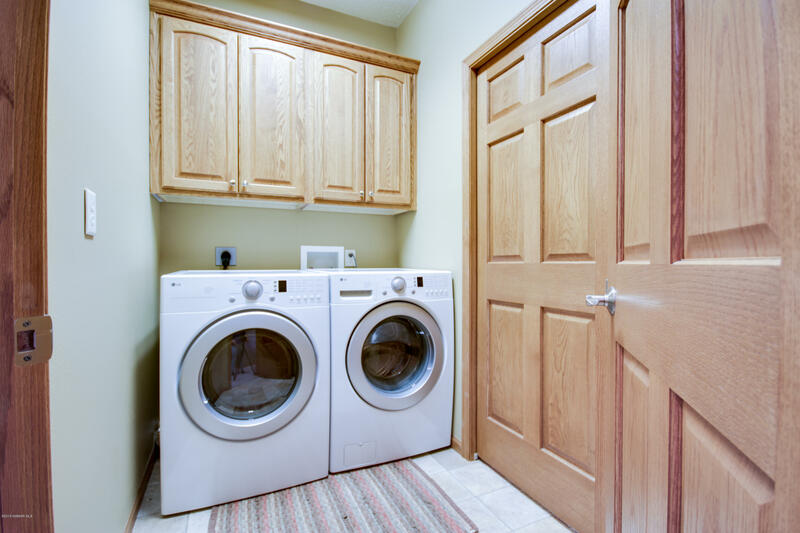 Main level open floor plan, master suite w/walk-in closet, main floor Laundry. 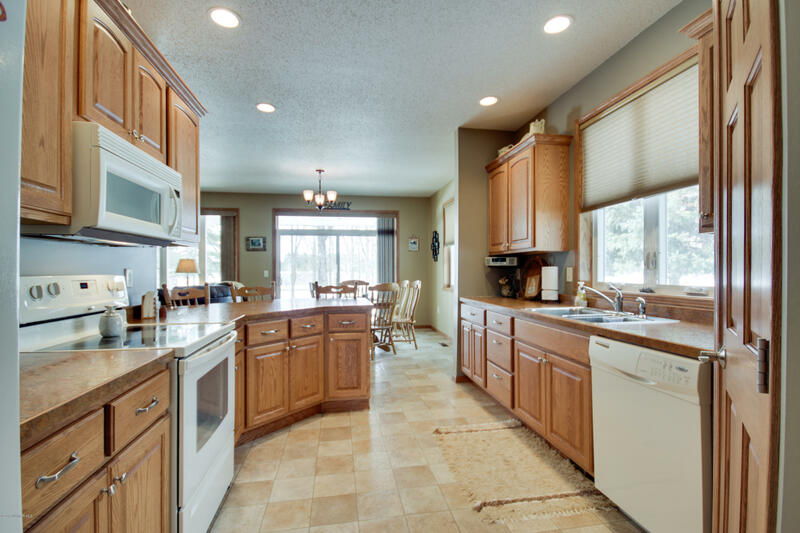 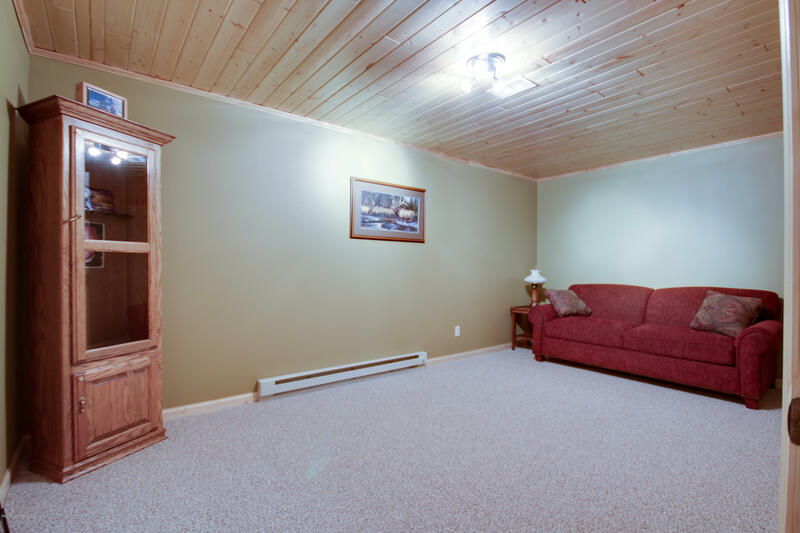 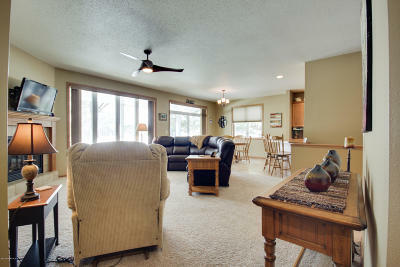 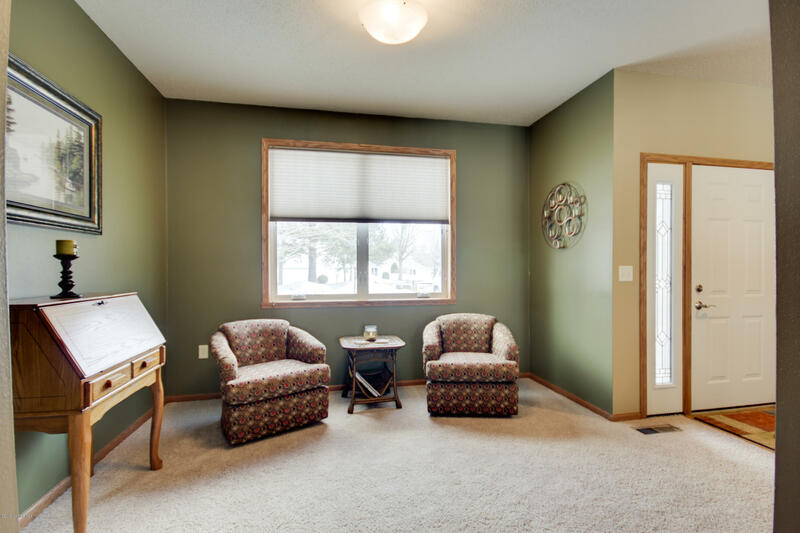 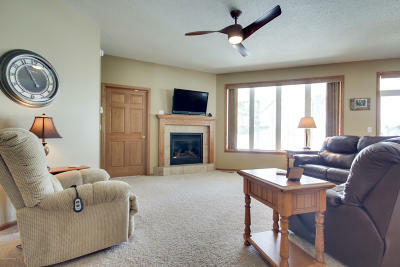 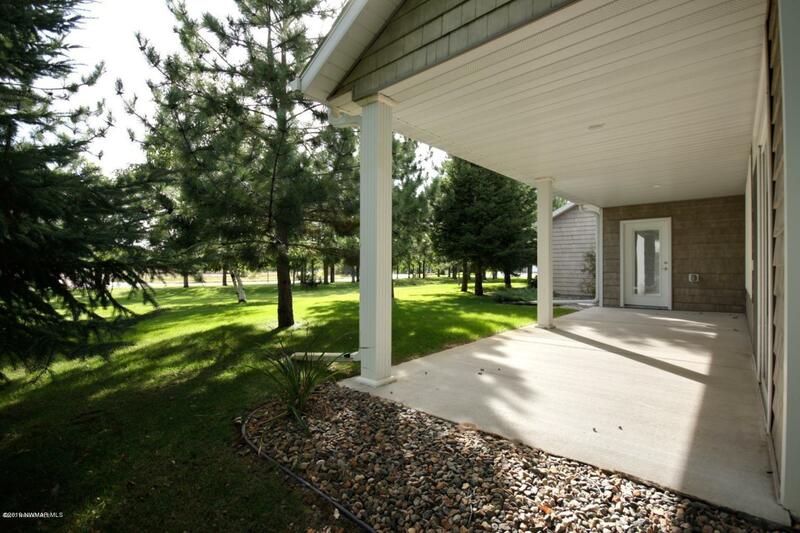 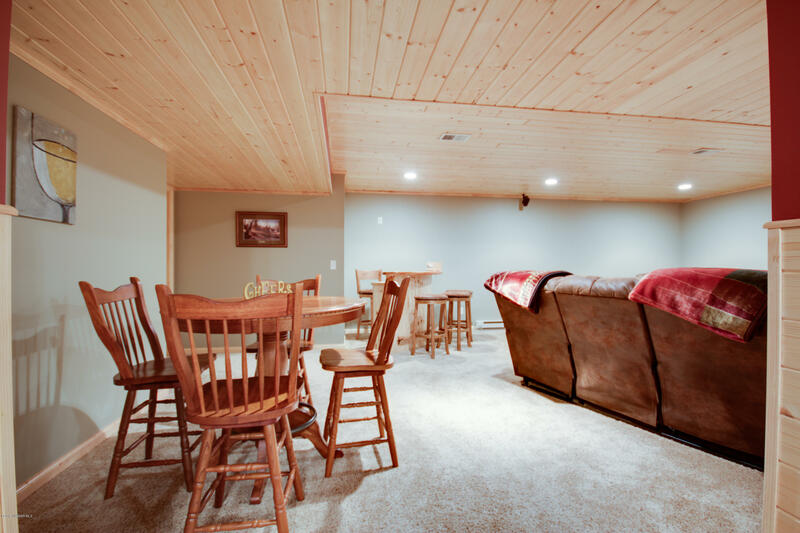 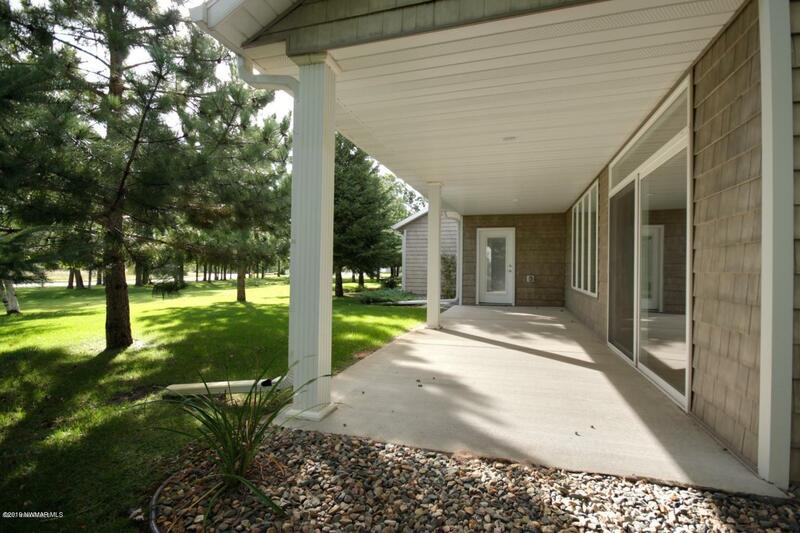 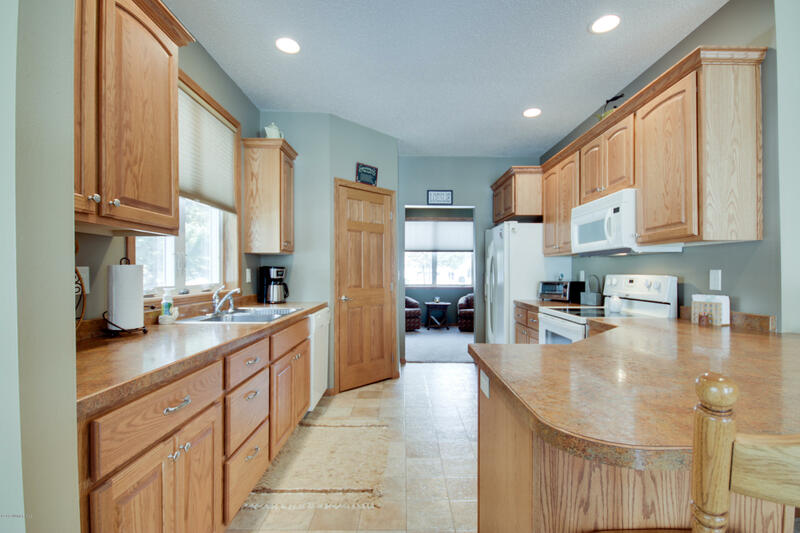 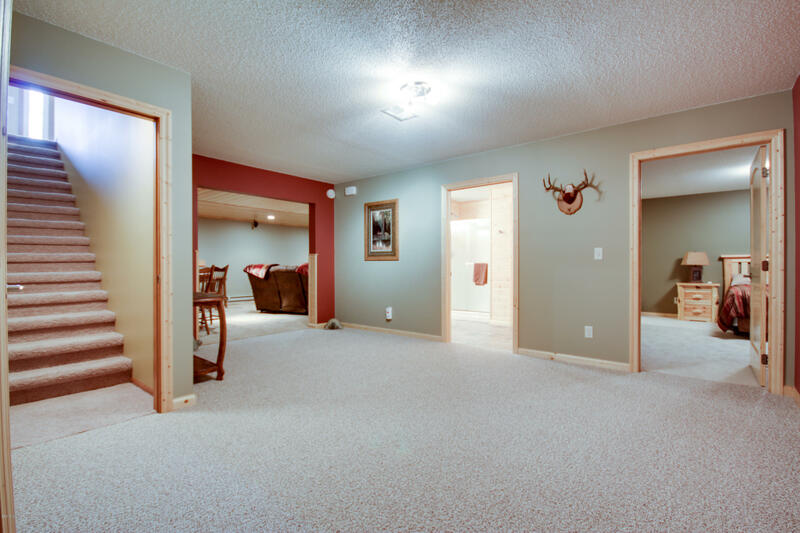 Nicely finished & spacious lower level with family room, and tons of storage. 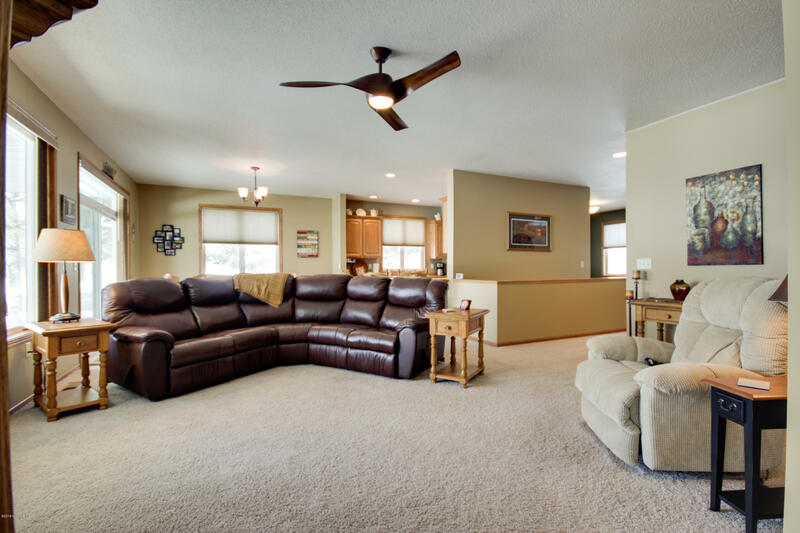 *If a furnished home is intriguing, the Seller is interested in selling the majority of the furnishings and accessories located at the home.